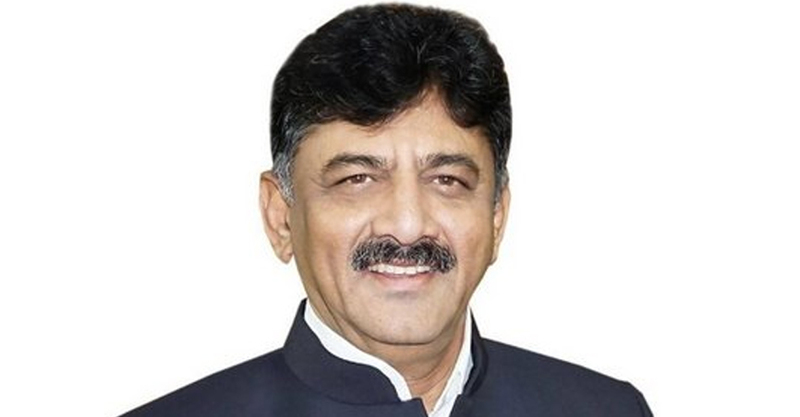 Senior Congress minister DK Shivakumar opens up his mind how he brought back the ‘missing’ congress MLA’s.he was instrumental in holding together the Congress lawmakers, who were allegedly being abducted and coerced into supporting the BJP in the crucial Supreme Court-ordered trust vote of Saturday. Ahead of the trust vote, two Congress lawmakers, who were missing since the results were announced on Tuesday, turned up. Pratap Gowda Patil and Anand Singh had not appeared for the assembly even on Saturday morning and the party alleged that they were being “held captive” by BJP leaders. Scenes from outside the assembly indicated a joyous homecoming. Arriving in the company of police officers an hour ahead of the trust vote, Mr Patil rushed past the BJP leaders, heading straight for Mr Shivakumar. He was given a warm welcome by the Congress lawmakers, which included a lunch. Asked about the reunion, Mr Shivakumar, one of the richest lawmakers in the Karnataka assembly, joked that it was because of the “magnetic personality god has given to me”. Mr Shivakumar told that he had been in constant touch with the missing lawmakers. “Though they (some lawmakers) were taken away by my BJP friends, through my sources I was in touch with them… I brought them back”. Asked if the BJP was keeping them by force, he said “there was nothing secret in it… they were playing politics, we also played some politics”. The 56-year-old, who earlier attributed the party’s electoral setback on the “local leadership”, said he managed to convince Nagesh, one of the two independent lawmakers, to support the Congress even before the counting ended on Tuesday. He was taken straight to the Governor for the paperwork.